You can browse through a whole collection of videos here. We hope you’ll enjoy them. 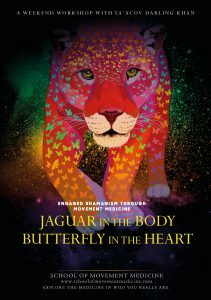 They cover a whole range of our activities over the years with the latest videos, interviews with the founders of Movement Medicine, at the top. Please feel free to send us any comments. Why would you want to learn how to dance with your emotions? 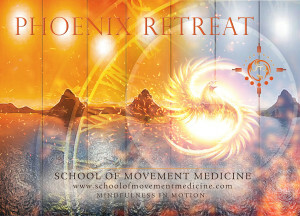 This video gives short extracts from the December 2012 Movement Medicine Webinar. 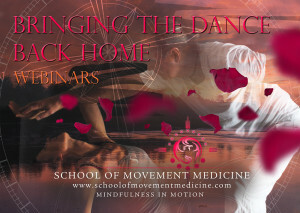 We run webinars (online Movement Medicine classes) 10 times a year. 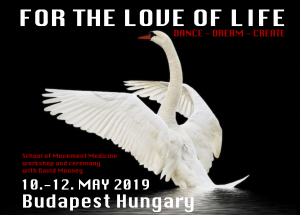 They are called ‘Bringing the Dance Back Home’ and they are a great way to taste Movement Medicine from the safety of your own home or for those who have worked with us or other teachers in a workshop context to reconnect with the energy of Movement Medicine back at home. You may have seen the Movement Medicine electric car on the roads. It says ‘this car runs on water’ on the side. Here, the Founders of the School of Movement medicine share how they have made a sustainable choice to run an electric car on their Hydro water system. 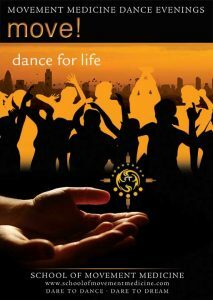 On December 12th 2010, a small group of committed and courageous dancers got together in a room in a castle in the village of Shuffra. All dancers are active members of the Palestinian and Israeli Combatants for Peace Movement. The one hour class was led by Ya’Acov Darling Khan, Co-Director of the School of Movement Medicine. It was a deeply moving event! Every year, we get together in a big white tent and dance for 72 hours to say thank you to life and to raise a heap of money for many projects supporting sustainability, social justice and human fulfilment. Not everyone’s cup of tea but a great way to go deeper than you thought was possible!